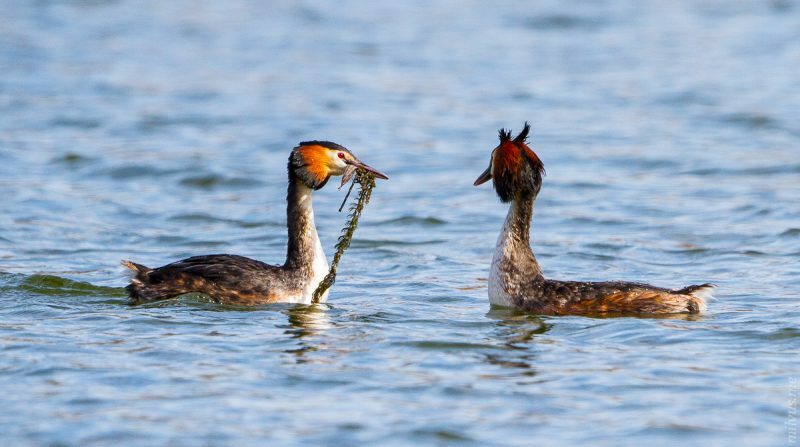 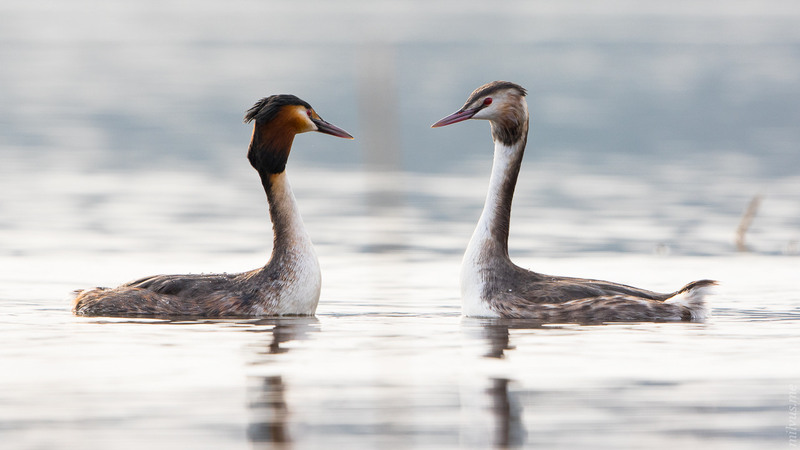 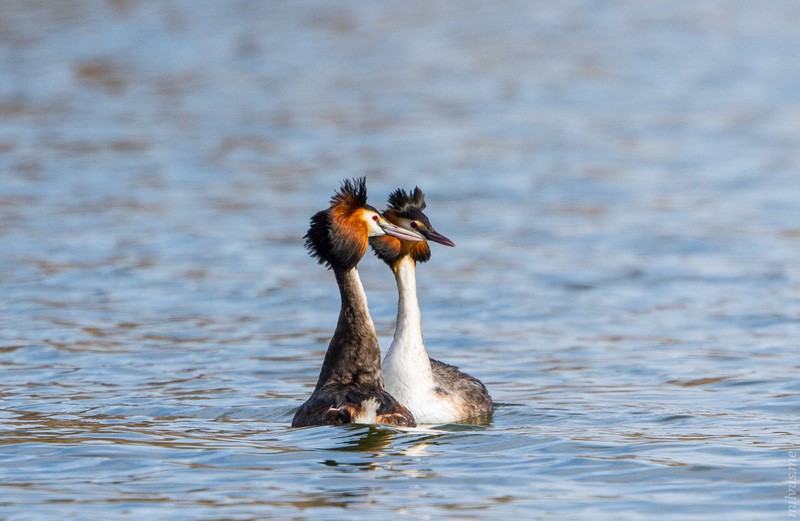 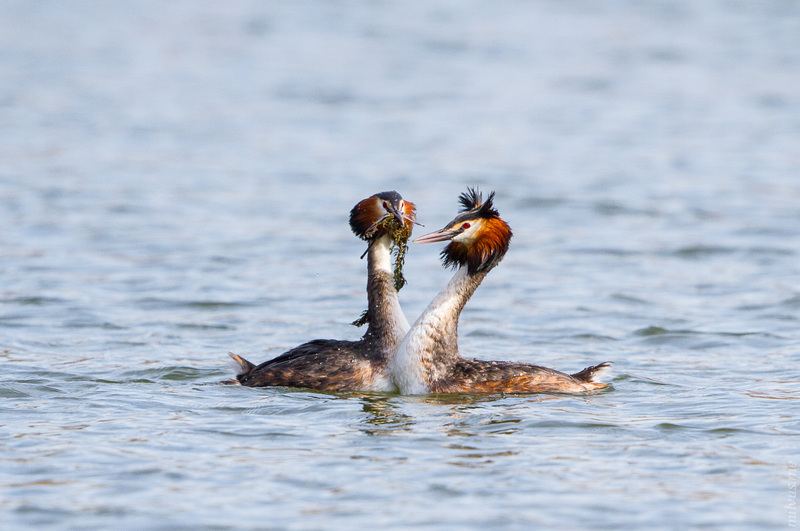 One of -the- species I am associating Courtship display is the great crested grebe. 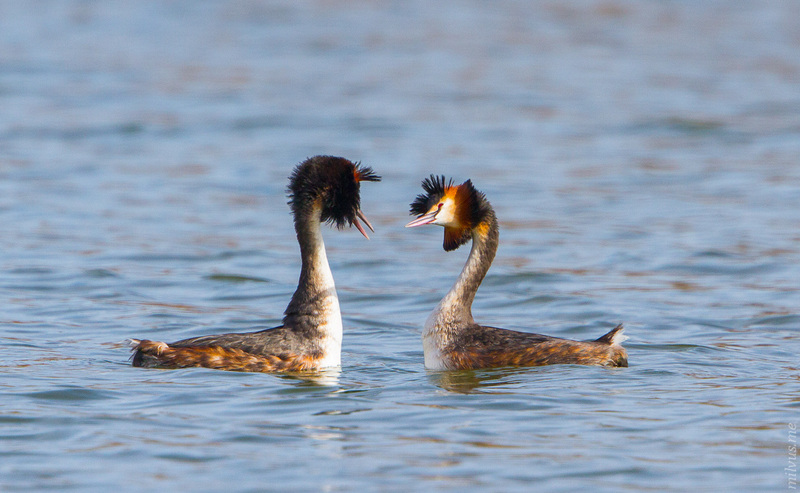 The male is bringing a present, then they imitate each others movements, they “dance”. 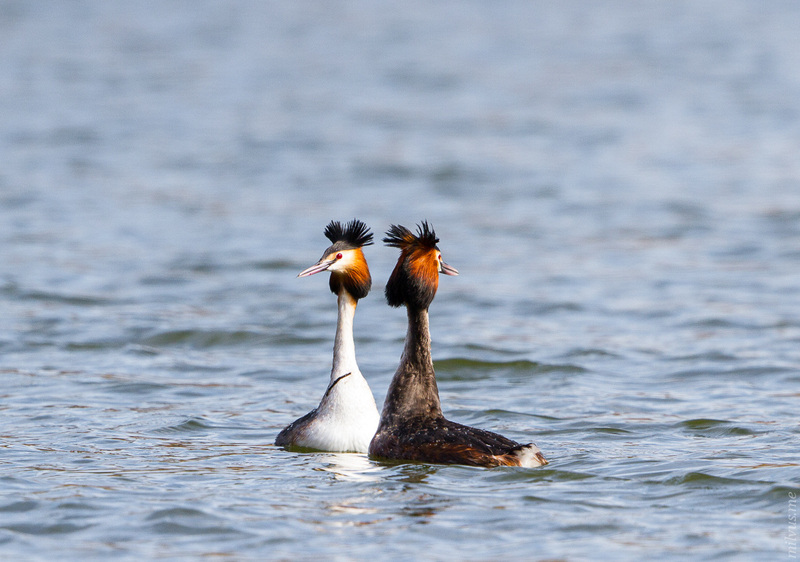 After a while they start to run over the water, close together. 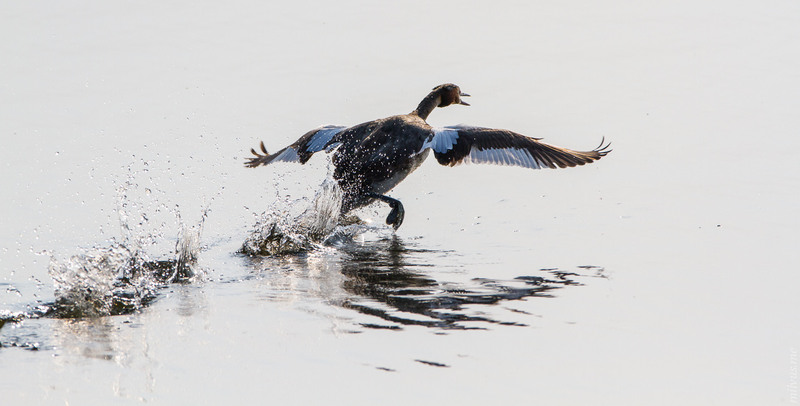 Iam still waiting for a good shot of this last impressive step.